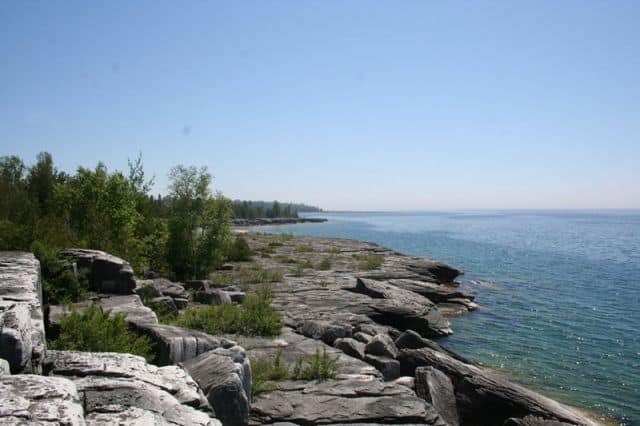 The Mississagi Lighthouse and Heritage Park is a travel destination popular for sightseeing located on the far east end of the island near the village of Meldrum Bay, Ontario, Canada. 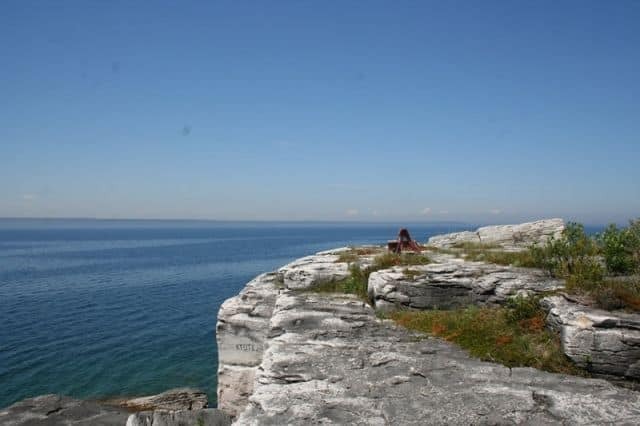 The island of Manitoulin is part of Rainbow Country in Northeastern Ontario. The coastline of the park is decorated in large layers of flat rock. In the background are raised grassy knolls and rock cliffs. Behind them is the Mississagi Lighthouse. To enhance the visitor experience there are well placed sightseeing benches and picnic areas lining the coastline. Some perched on the top of grassy knolls and cliffs providing far reaching views. Other activities in the region enjoyed include scuba diving, hiking, history, swimming and camping. Onsite at the Mississagi Lighthouse and Heritage Park is a museum depicting the long history of the lighthouse and Manitoulin Island. The museum - called the Net Shed Museum - is located in the former net shed used by local fisherman. The Manitoulin Island Lighthouse was constructed in 1873 to protect shipping vessels from the rocky dangers lurking below in the Mississagi Strait in particular the magnetic reefs and shoals. Magnetic shoals and reefs were a ship navigator's biggest challenge when in the Mississagi Strait. At the time compasses worked off magnetic sources like the North Pole. A magnetic reef changes all that. The first lighthouse keepers were Mr. and Mrs. John Miller. They arrived at the lighthouse in August of 1873. 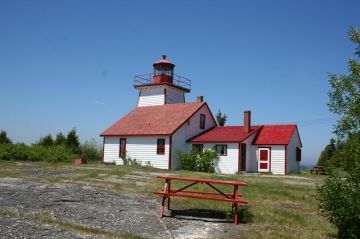 The lighthouse attraction on Manitoulin Island is open from May long weekend to the 3rd Saturday in September. 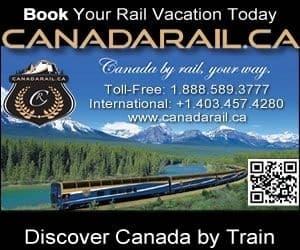 How to Get Here: Drive (South Entrance) : From the ferry terminal in South Baymouth on Manitoulin Island travel north on Hwy #6. At the main junction take a left and travel northwest on Hwy #542 to Mindemoya. From Mindemoya continue on Hwy #542 towards Gore Bay. Just prior to Gore Bay travel west on Hwy #540 to Meldrum Bay. Continue west to the lighthouse attraction. Drive (North Entrance) : From Little Current travel west on Hwy#540 to Meldrum Bay and then to the lighthouse.